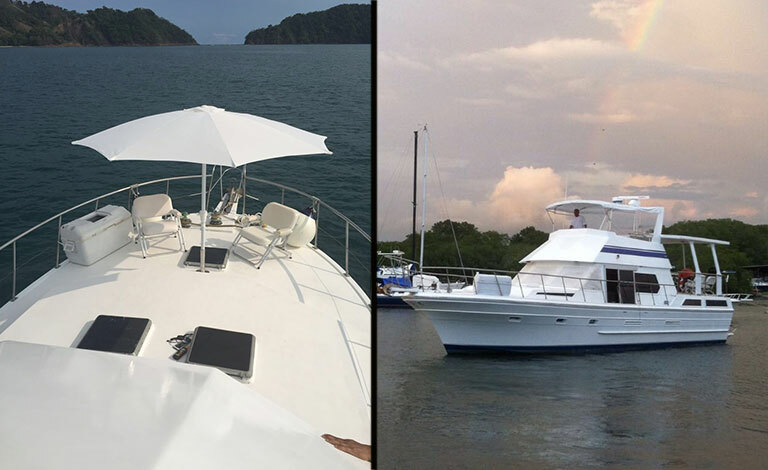 Take your Costa Rica bachelor party to the next level when you cruise up the coast of Jaco on a 50' yacht. Load up your friends, bring the DJ and get ready to party like a rock star. 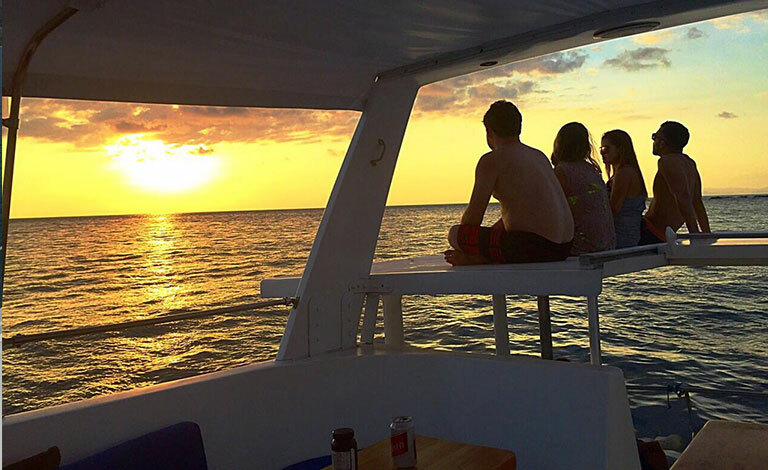 Your 5 hour cruise is filled with fun as you check out hidden beaches and stop to swim in the blue waters of the Dominican Republic and Costa Rica. Guy's Paradise provides beer, water, mixers, fruit and snacks for your group. The yacht has two bedrooms, an air conditioned seating salon and a rooftop table and chairs.